Take it back to the '90s with this collaboration between adidas Skateboarding and pop-culture legend Mike Judge. 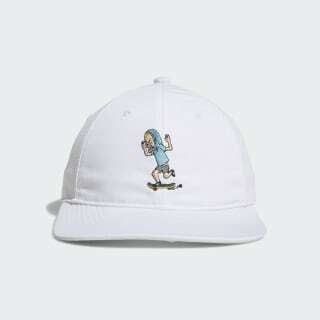 Featuring the Great Cornholio, this casual flat-brim hat keeps the mood light. 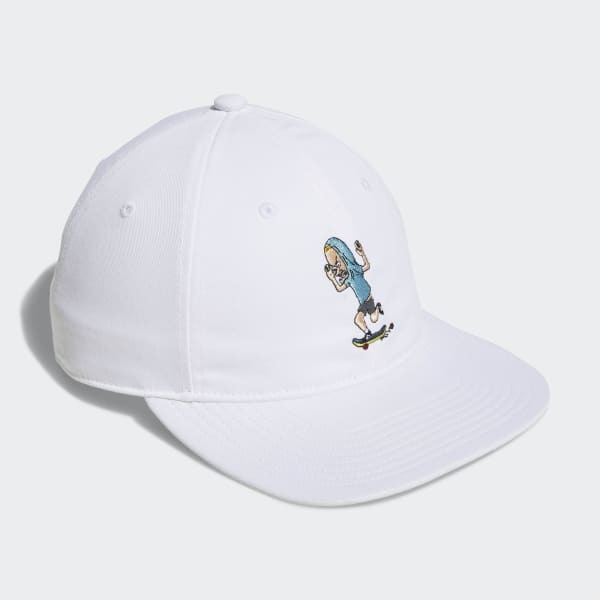 An all-cotton construction and an adjustable strap-back bring a comfy personalised feel to this classic hat.